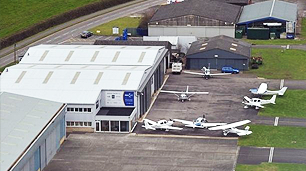 RGV Aviation has been based at Gloucestershire Airport (EGBJ) since 1973. The business was started by Ralph G. Vincent (RGV), built on the solid values of good customer service, good communication and value for money. 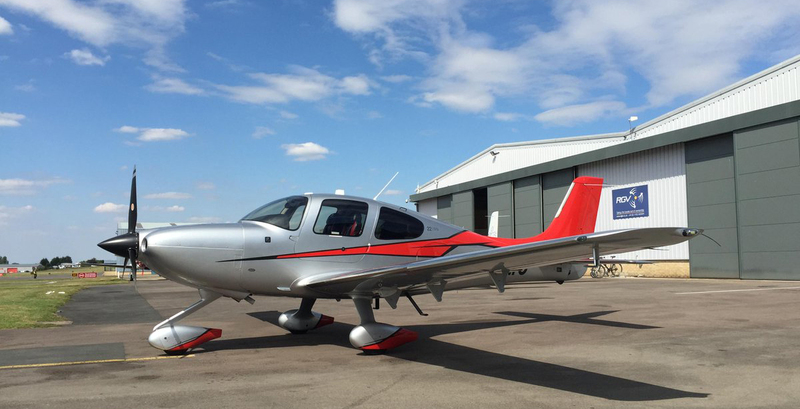 The company started out renting a single hangar bay from the airport, had its first hangar built in 1985 and now operates from its new purpose built facility in SE4 at Gloucestershire Airport. Stuart J. Vincent joined RGV in 1983 and with Alec J. Vincent who joined in 1992, built the company to where it is now – the leading GA maintenance provider in the UK. The company values adhered to by their father are still at the core of the business. Interested in working at the UK’s leading GA maintenance provider? Explore our career opportunities. We have a range of careers available at RGV. 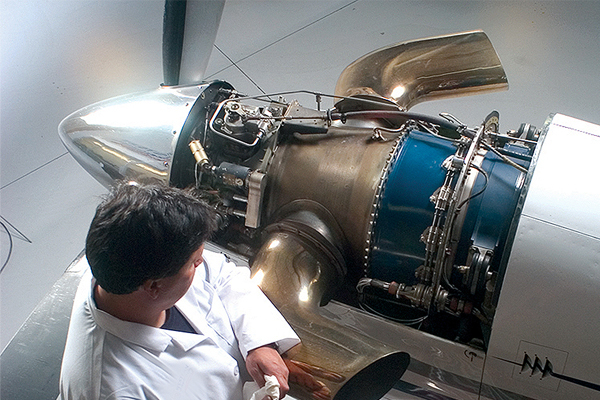 If you are interested in starting a career in aircraft maintenance we are always interested in seeing your CV. THE UKS LEADING GLASS COCKPIT AVIONICS MAINTENANCE PROVIDER, WITH A GROWING RANGE OF EXPERIENCE WITHIN ALL ASPECTS OF AVIONICS MAINTENANCE AND INSTALLATION, WE HAVE THE EXPERTISE TO MEET ALL OF YOUR REQUIREMENTS. 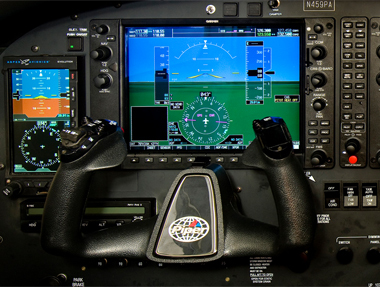 Avionics support for: Helicopters (piston and turbine), Business jets and VLJs, Garmin and Avidyne glass cockpit, S-TEC Autopilot, Trig Transponders, L-3 Skywatch/Stormscope. Off-site radio annuals on most types and FAR Altimeter and Transponder checks on everything from a Cessna 152 to a Boeing 757. Also full in-house avionics installation capabilities. If you own an American (N) registered aircraft we can provide support for all your avionics, including in situ compliance with FAR 91.411 & 91.413 Altimeter and Transponder Checks. 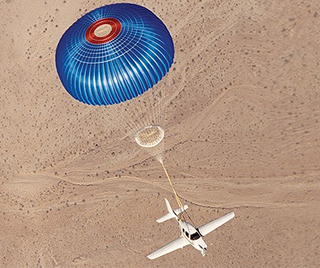 RGV were the very first Cirrus Approved Service Centre to carry out the Cirrus Airframe Parachute System Replacements in Europe. At RGV we can provide everything from the 6 yearly reef line cutter replacement to a full 10 yearly CAPS repack refit. 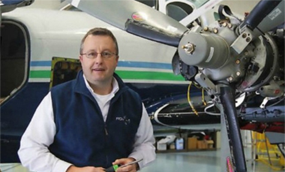 We offer airframe and engine maintenance for most aircraft types, from an ELA 1 category aircraft to a new generation VLJ. 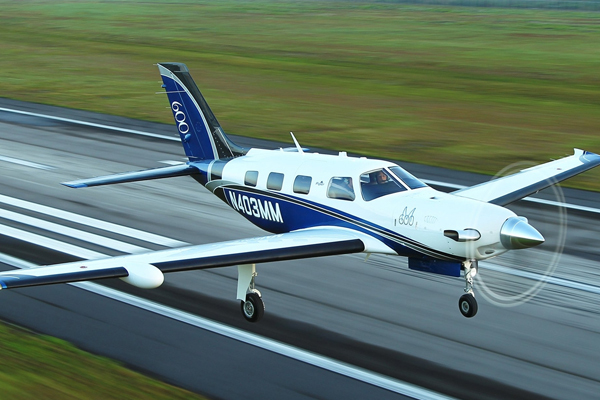 Our vast experience with all types of piston and small turbine engine aircraft allows us to provide a fast and efficient maintenance experience. 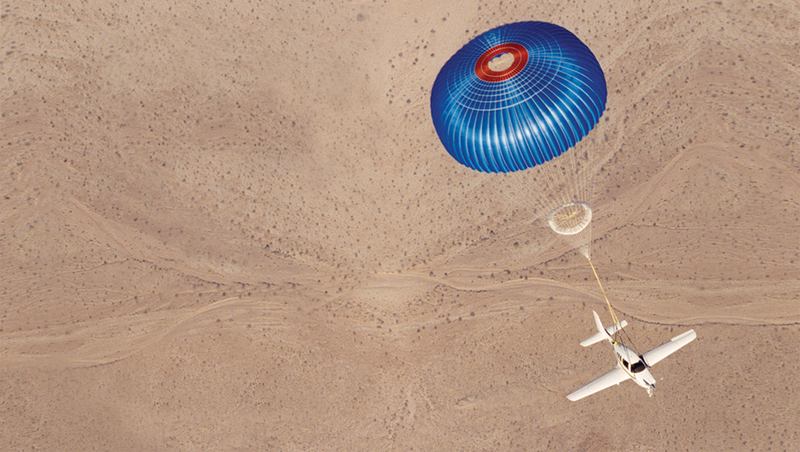 RGV can maintain most Composite or Metal construction aircraft with piston or turbine engine below 12,000 lbs MTOW under our EASA Part 145 & and FAA Repair Station approval. We can also manage all your Continued Airworthiness Management (CAMO) requirements under our Part M, Subpart G Approval giving us a great capability to help you with your maintenance needs. 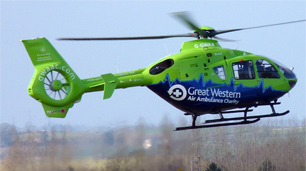 We are based at Hangar SE4 at Gloucestershire Airport. If you are driving to us please follow the directions detailed here from the M5. Planning to fly to us? Call us! Learn about our latest job opportunities. If you are interested in starting a career in aircraft maintenance we are always interested in seeing your CV. From paint touch-ups to full bare metal re-sprays. RGV Aviation Paint Shop offering comprehensive refurbishment and full repainting services to aircraft owners.